Pollutants aren't always the substances you'd expect. Even materials that are not harmful to humans can cause drastic environmental damage. 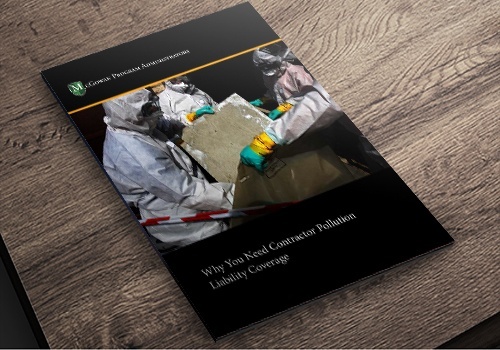 Learn why even HVAC, plumbing, electrical, and general contractors have significant environmental exposure risks that they're often not covered for. Environmental accidents can have hefty legal and financial consequences. Many contractors don't realize they can be held responsible.